Culturally-relevant solutions that move your audiences to action, no matter where they are. 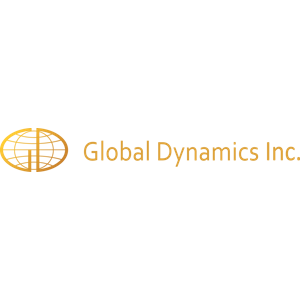 Globalization continues to provide new and exciting avenues for business growth. To successfully expand to new markets, large and small companies alike must overcome cultural and linguistic obstacles to communication. Magnum’s content experts will work closely with you to ensure all aspects of your organization’s multilingual communications are contextually and culturally relevant. Your corporate culture is a unique and relevant component of your company’s success. 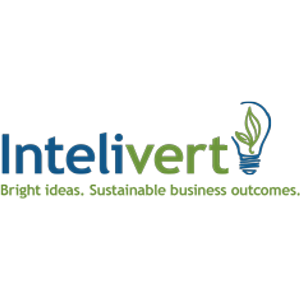 We provide cross-cultural management solutions designed to meet the global needs of multinational corporations. Also known as creative translation, cross-market copywriting and international copy adaptation, transcreation is the process of recreating a message in another language, while maintaining the intent, style, tone and spirit of the original copy. 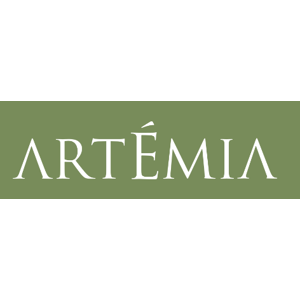 Foreign-language audio-visual adaptation is a complex process that requires the right blend of professionals who are familiar with the challenges of working with talent and scripts in other languages and cultures. 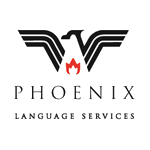 Magnum offers unparalleled linguistic expertise and provides end-to-end solutions by centralizing all your language-related needs. The hallmark of a successful organization is a shared vision of what success looks like to everyone in the company. These Fundamentals capture Magnum Group’s culture and identity. 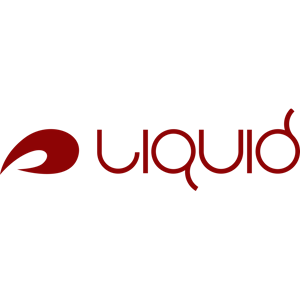 They manifest themselves in everything we do, and in our relationships with our clients, industry partners, and vendors. They also drive the relationships that we hold with one another. They are designed to help everyone in the company honor and embrace the core values upon which our organization is built. Born and raised in Argentina, Vivian Isaak knew from a young age she wanted to be active in a multilingual environment. Driven by a dream to build a career in the United States as an interpreter for the United Nations, she completed her linguistic training in Buenos Aires, Argentina. Before moving to the US, Vivian worked for a cruise ship company in Greece, the Canadian Broadcasting Company, ABC News, and NBC European bureaus, and German television stations in Germany. 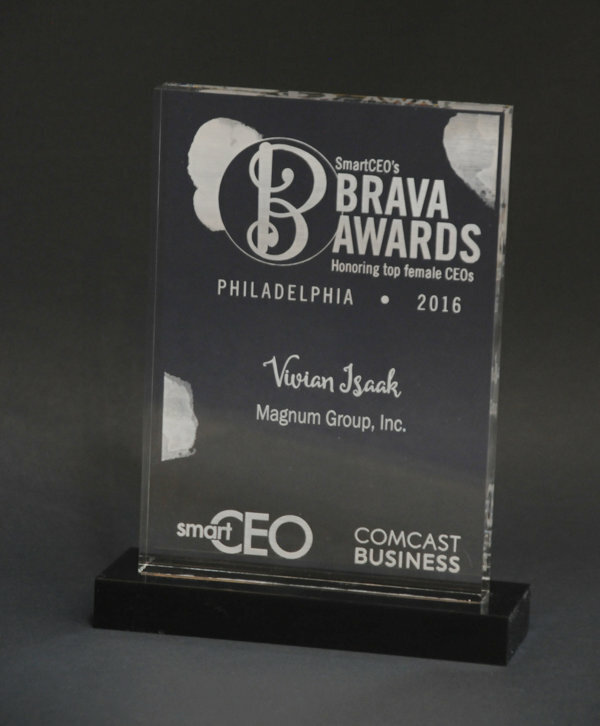 The Brava Awards program celebrates high-impact female business leaders. 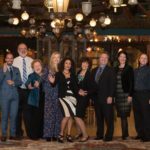 Brava award winners combine their irrepressible entrepreneurial spirit with a passion for giving back to the community, and are exemplary leaders of both their companies and their communities. They encourage local philanthropy, mentor up-and-coming leaders and set their companies on the path to tremendous growth. 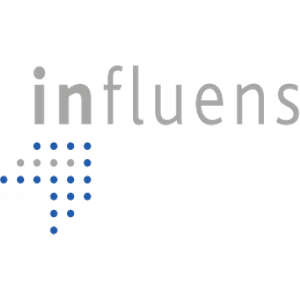 Each year, an independent committee of local business leaders selects winners based on company growth, community impact and mentoring. 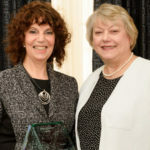 Smart CEO Brava Award SmartCEO Magazine’s Brava Award recognizes outstanding women achievers who not only excel in their professional careers but also volunteer their time and talent to help others. 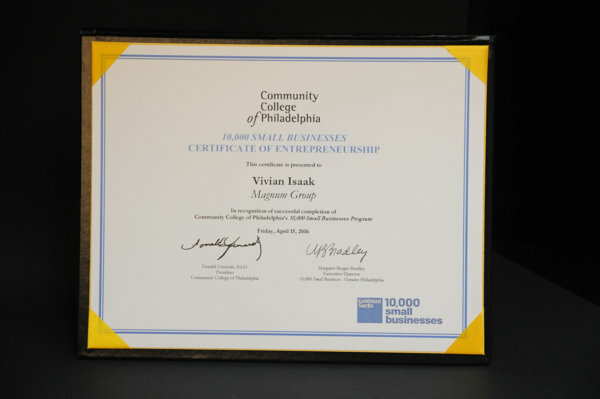 On July 12, Vivian Isaak, president and founder of Magnum Group, was honored for combining her irrepressible entrepreneurial spirit with a passion for giving back to the community. While she may be too modest to share these contributions, we take great pride in them. 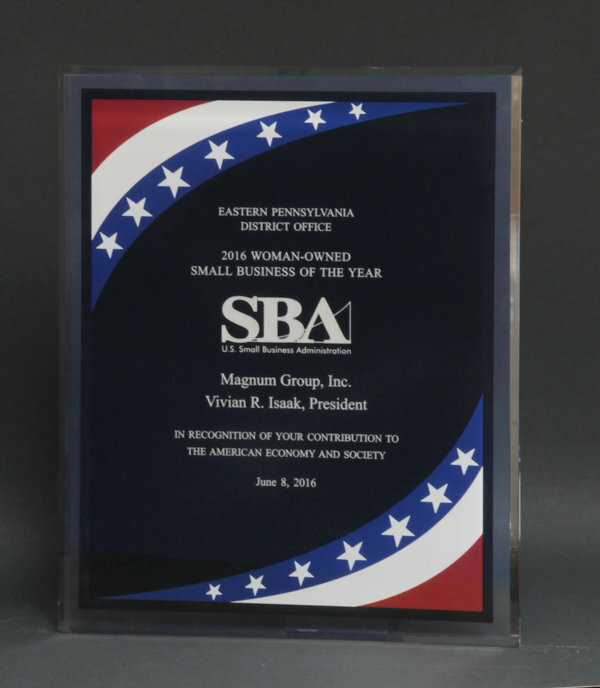 SBA Woman Owned Small Business of the Year Award SBA US Senate Plaque Magnum Group, Inc. named SBA Eastern PA 2016 Woman-Owned Small Business of Year U.S. Small Business Administration Mid-Atlantic Regional Administrator Natalia Olson-Urtecho and U.S. SBA Eastern Pennsylvania Director Antonio (Tony) Leta officially introduced Eastern Pennsylvania’s Woman-Owned Business of the Year at Magnum’s offices on May 10, 2016. The official award ceremony took place on June 8th during the annual “SBA Day at the Ballpark” at the “XFINITY Live! Philadelphia” restaurant. 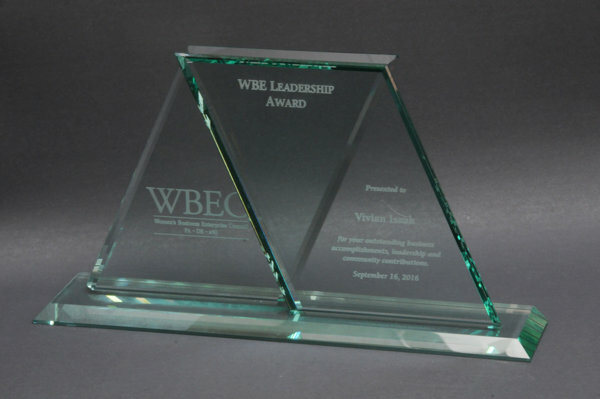 WBENC Star Award VIVIAN ISAAK IS NAMED “2015 WOMEN’S BUSINESS ENTERPRISE STAR” BY WOMEN’S BUSINESS ENTERPRISE NATIONAL COUNCIL Vivian Isaak, President and Founder of Magnum Group, Inc., received the nation’s premier award for excellence among women’s business enterprises (WBEs) bestowed by the Women’s Business Enterprise National Council (WBENC) at its Salute to Women’s Business Enterprises. 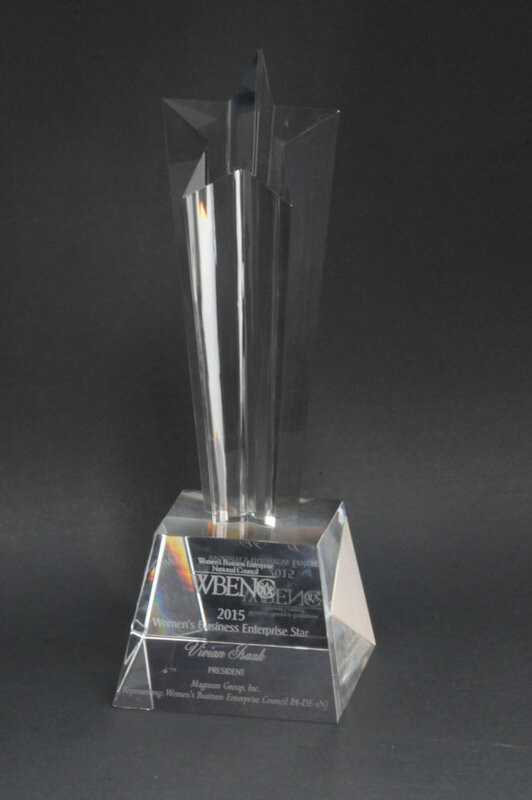 The gala, which took place March 19, 2015, is the concluding event to WBENC’s annual Summit & Salute convening more than 1,500 corporate and government executives, WBEs and members of WBENC’s Regional Partner Organizations (RPOs) at the Baltimore Marriott Waterfront. 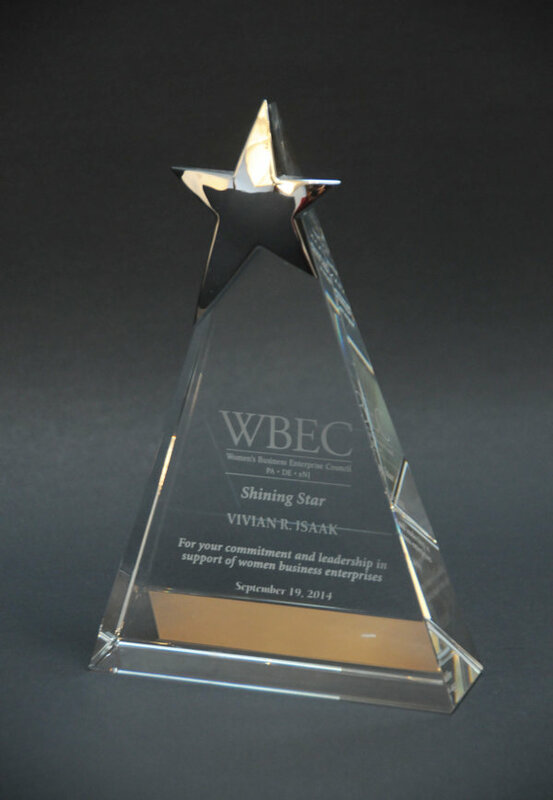 WBEC Shining Star Award The Shining Star Award acknowledges woman business owners, individuals, companies, or government entities who have been instrumental in the successful development of the WBEC PA·DE-sNJ, and whose voluntary support of and commitment to development initiatives have enhanced business opportunities by certified WBEs. Best of Philadelphia The USCA “Best of Local Business” Award Program recognizes outstanding local businesses throughout the country. Each year, the USCA identifies companies they believe have achieved exceptional success in their local community and business category. 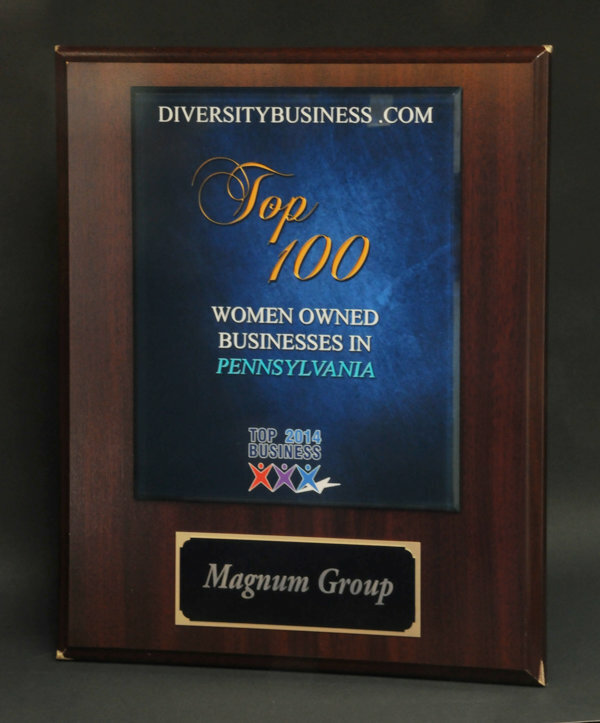 USCA selected Magnum Group for enhancing the positive image of small businesses through service to their customers and the community they serve. Best of Philadelphia The USCA “Best of Local Business” Award Program recognizes outstanding local businesses throughout the country. Each year, the USCA identifies companies they believe have achieved exceptional success in their local community and business category. 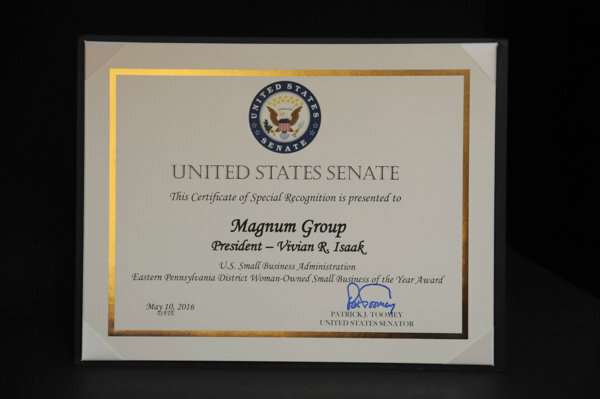 USCA selected Magnum Group for enhancing the positive image of small businesses through service to their customers and the community they serve. 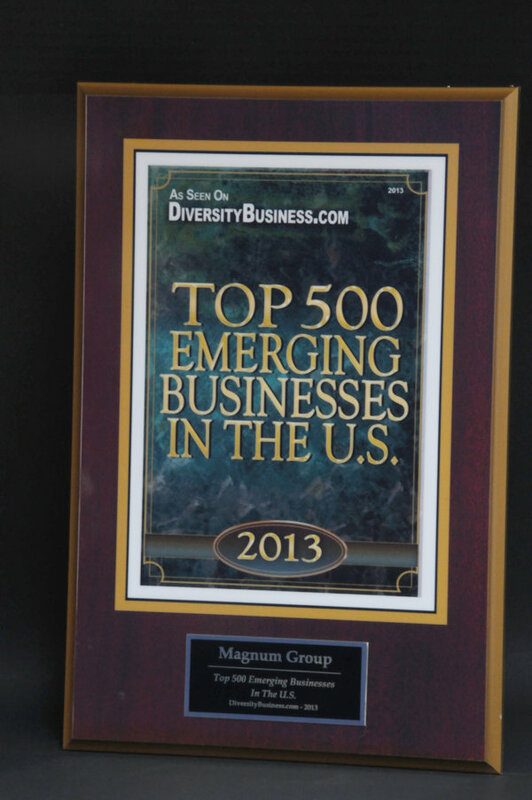 This is the first year a business has qualified as a Five-Time Award Winner. 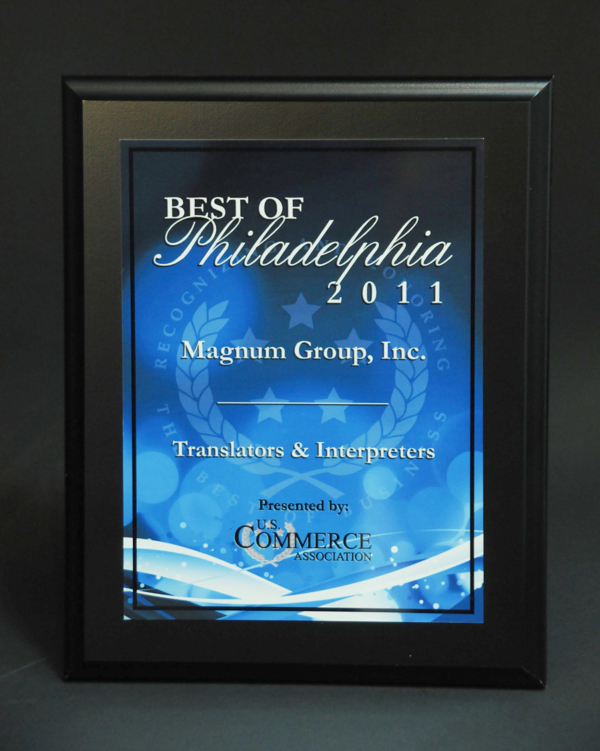 Best of Philadelphia For the fourth consecutive year, Magnum Group has received the 2011 Best of Philadelphia Award in the Translators & Interpreters category by the U.S. Local Business Association (USLBA). The USLBA “Best of Local Business” Award Program recognizes outstanding local businesses throughout the country. Each year, the USLBA identifies companies that have achieved exceptional success in their local community and business category. These are local companies that enhance the positive image of small business through service to their customers and their community. 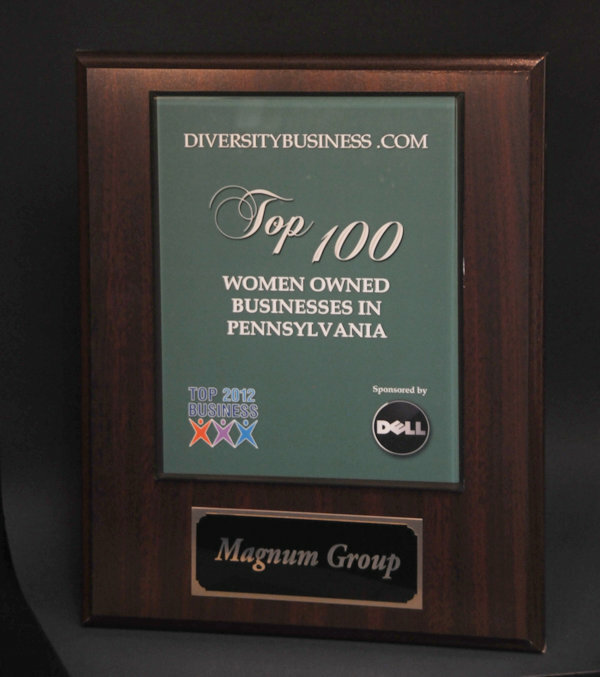 Top Woman-Owned Business Diversity Business.com, the nation’s leading multicultural business website, announced their annual top list last January and recognized Magnum Group as one of the Top 100 Women-Owned Businesses in Pennsylvania. 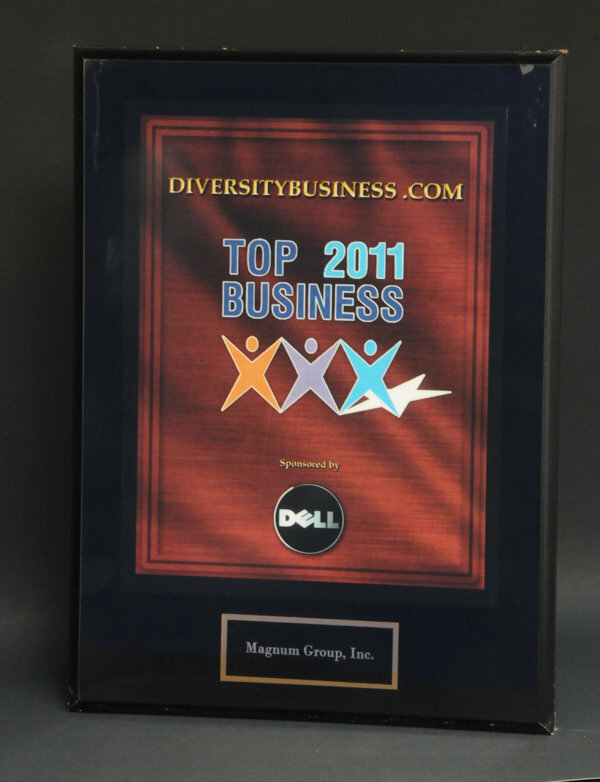 DiversityBusiness.com awards reflect the most comprehensive look at America’s privately held companies a segment with a pivotal role in the United States economy. With more than 15 million viewers, the Top Business list has become the most respected compilation of successful companies that truly differentiate themselves in the marketplace at a time when doing so has never been more important. 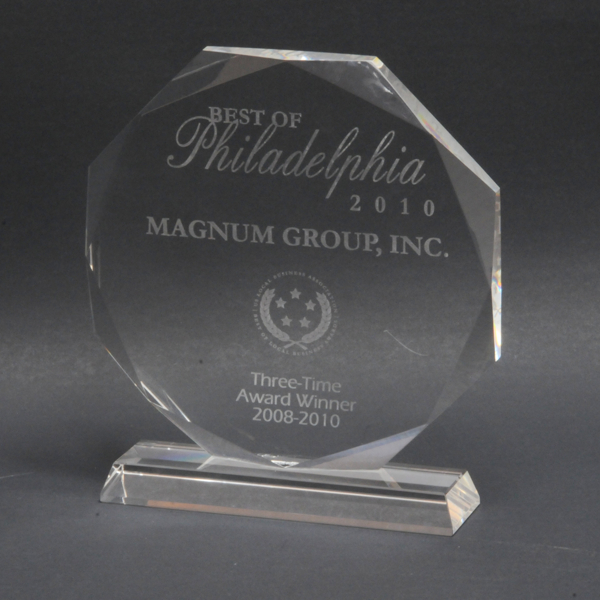 Best of Philadelphia Philadelphia, October 13, 2010 – Magnum Group, Inc. receives the 2010 Best of Philadelphia Award in the Translators & Interpreters category for the third consecutive year. The USLBA “Best of Local Business” Award Program recognizes outstanding local businesses throughout the country. Each year, the USLBA identifies companies that have achieved exceptional success in their local community and business category. These local companies enhance the positive image of small business through service to their customers and community. 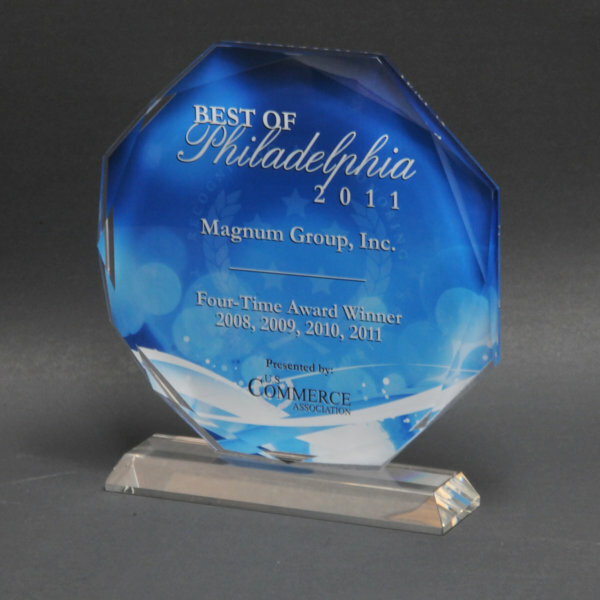 Nationwide, only 1 in 120 (less than 1%) 2010 Award recipients qualified as three-time Award Winners. 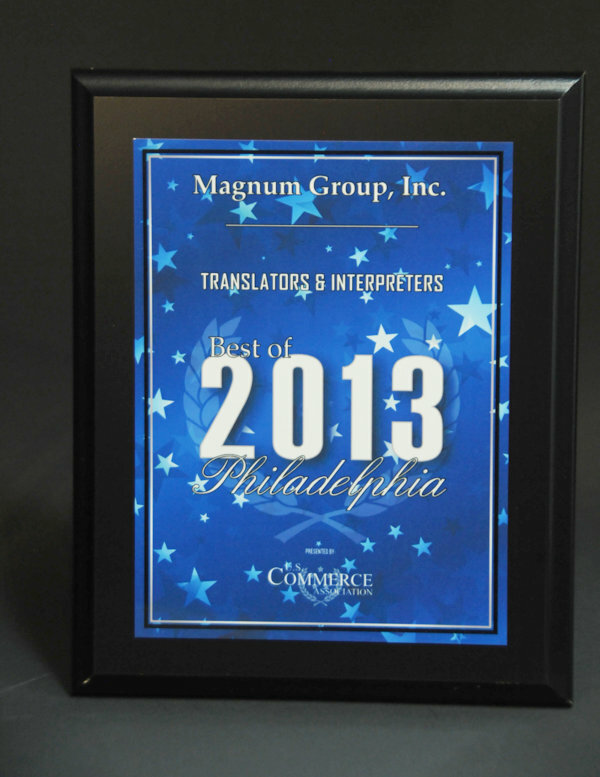 Best of Philadelphia For the second consecutive year, Magnum Group, Inc. received the Best of Philadelphia Award in the Translators & Interpreters category. 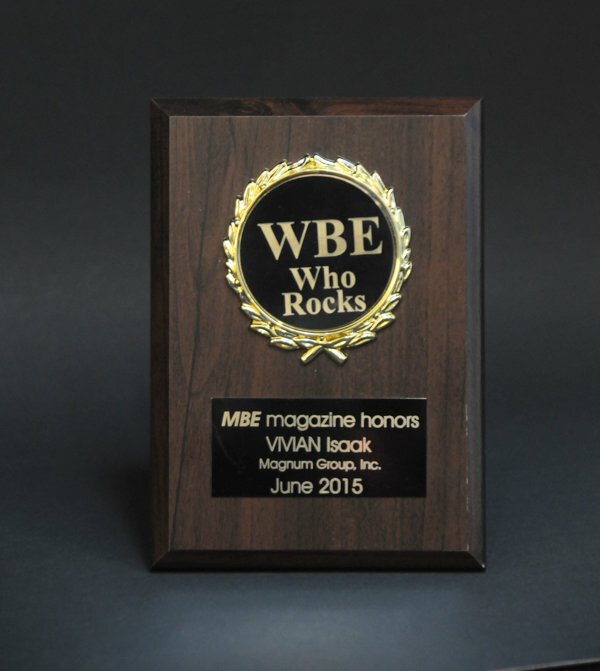 Each year, the U.S. Local Business Association (USLBA) identifies local companies that have achieved exceptional marketing success in their local community and business category. The “Best of Local Business” Award Program recognizes outstanding local businesses throughout the country. 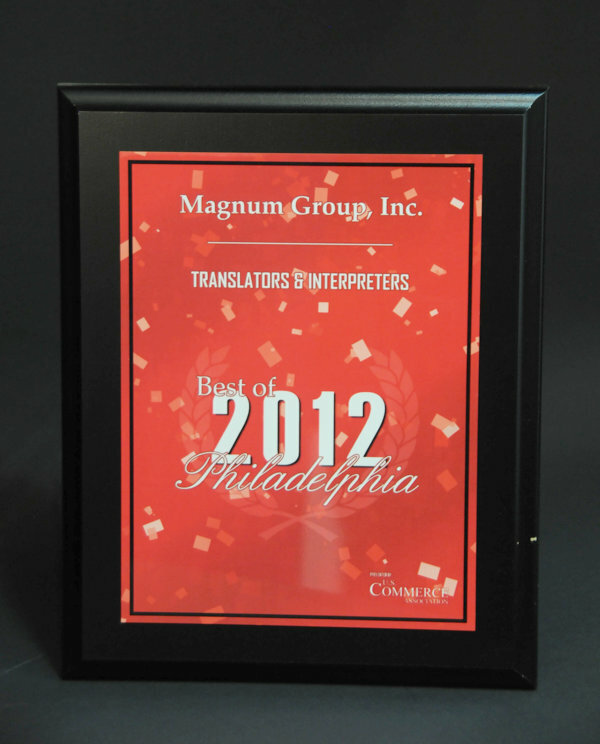 Magnum Group’s selection as a 2009 Award Winner was determined by its successful multilingual communication efforts through service to its customers and the community. Nationwide, only 1 in 70 2008 Award recipients qualified as 2009 Award Winners. 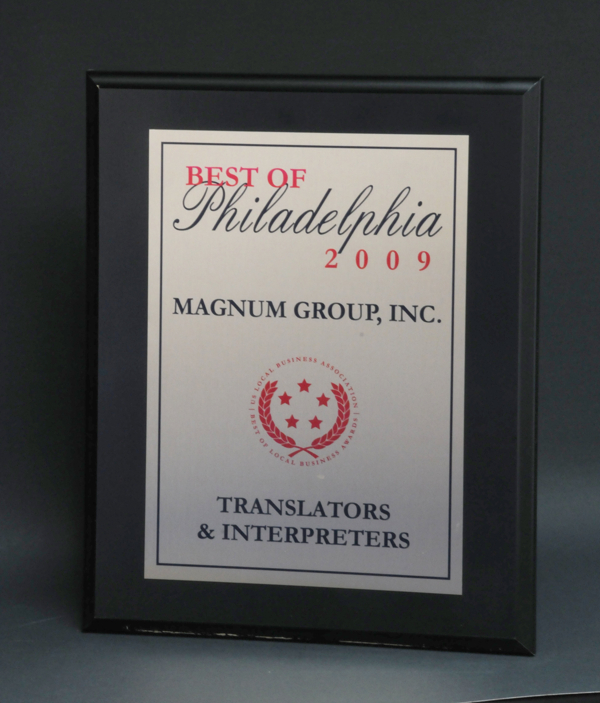 Best of Philadelphia Magnum Group, Inc. received the 2008 Best of Philadelphia Award in the Translators & Interpreters category. Each year, the U.S. Local Business Association (USLBA) identifies local companies that have achieved exceptional marketing success in their local community and business category. The “Best of Local Business” Award Program recognizes outstanding local businesses throughout the country. 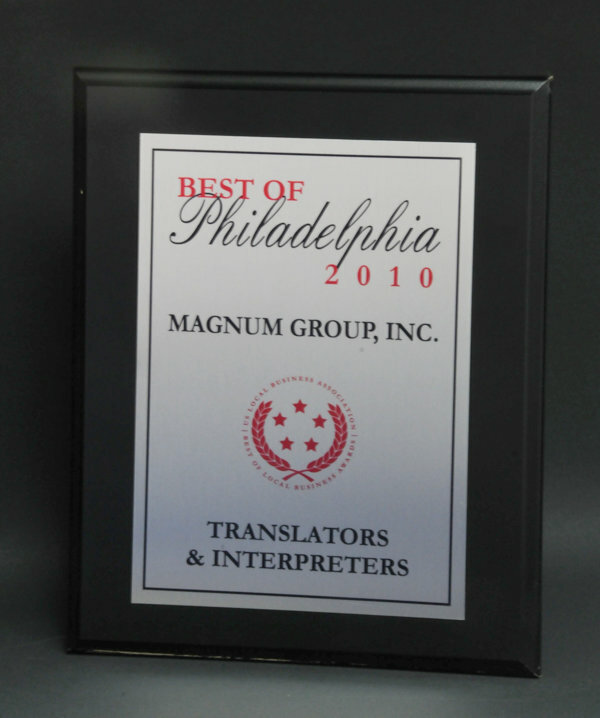 Magnum Group’s selection as a 2008 Award Winner was determined by its successful multilingual communication efforts through service to its customers and the community. 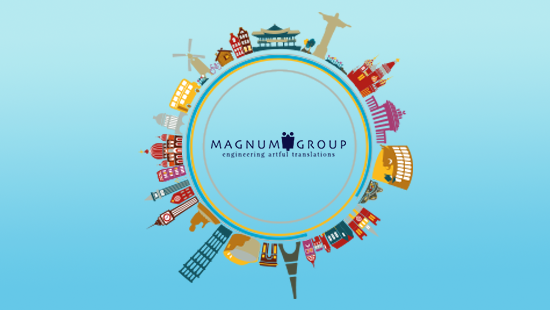 Magnum Group is happy to answer your questions and supply you with additional information. We will treat your request with confidentiality and respond to you promptly.